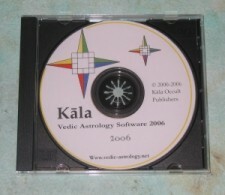 This is a new screen in Kala that replaces the Bhava Chalita Screen in the old version of Kala. It calculates all the planets Avasthas from Brihat Parashara Hora Shastra's chapter on Avasthas. 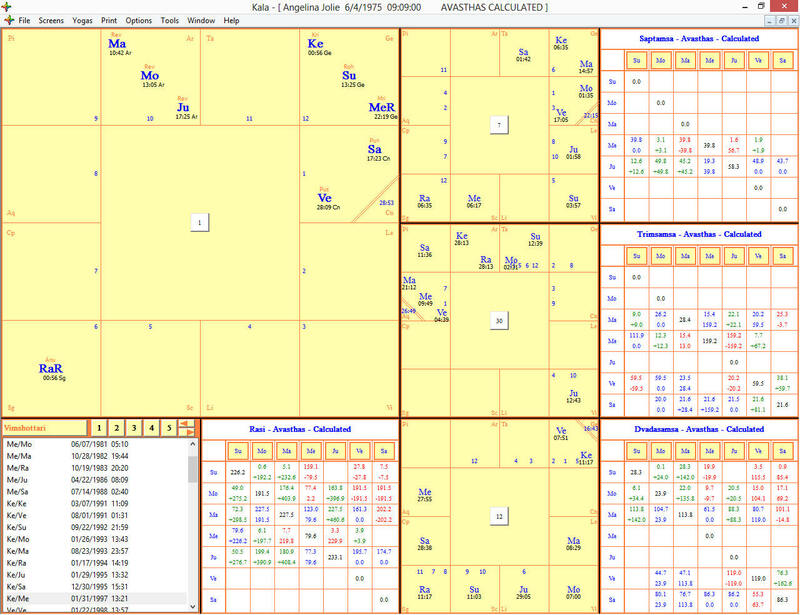 Extensive and interactive tables provide the mathematical values to analyze the concrete effects of the Bhavas. The use of this screen will be taught in detail beginning in October, 2013 at www.astrology-videos.com.